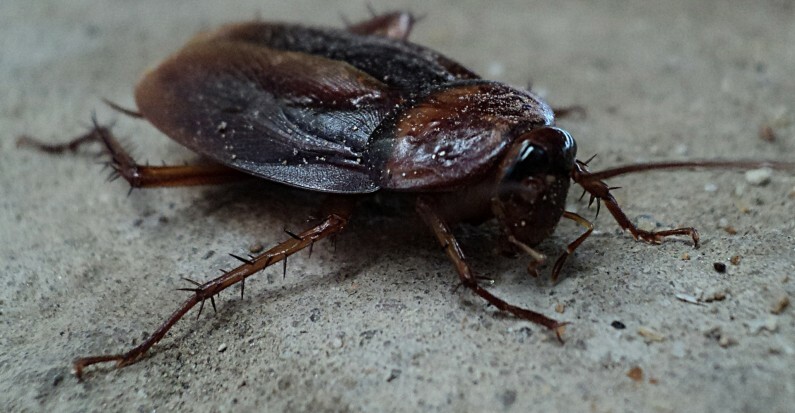 Our General House Service is designed to combat all pests around the home – large cockroaches, spiders, ants, silverfish and carpet beetles, for instance. The German cockroach service, requires focus and a specialised treatment when these are found present in a residential setting. So Expert Pest Control uses the latest treatment techniques and modern insecticides. 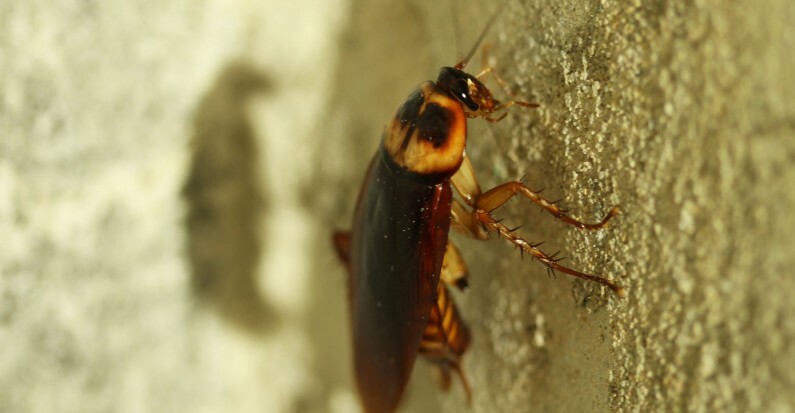 We have found that German cockroach infestations usually originate in the kitchen and tend to be introduced from supermarkets, when produce and other food products are brought into the home and stored. Infestation then spreads into living rooms, bedrooms and an extensive outbreak can spread very quickly. Spiders are actually beneficial to the control of flying insects around the home, but they can also be highly undesired and in some cases, dangerous. 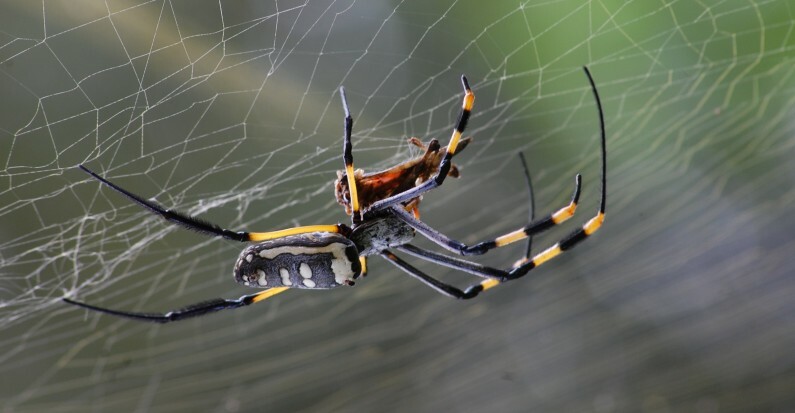 It is estimated that over 1200 types of spider live in Australia and 70 of these are poisonous. 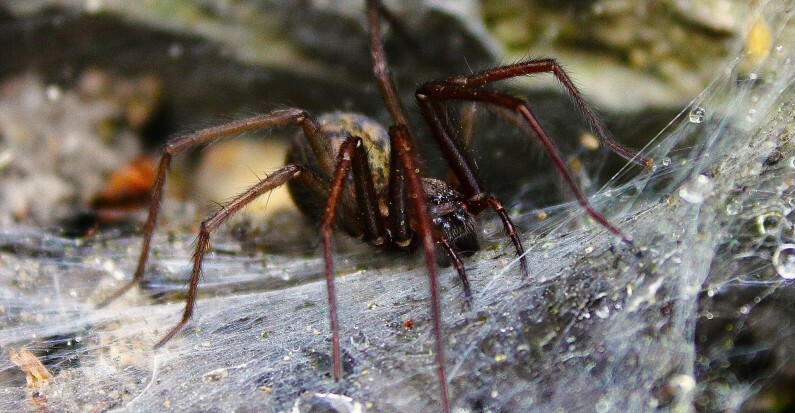 Our spider control service involves the searching, locating and then treating of these pests. It is actually very difficult to create a barrier against webbing spiders because they walk on small claws, so we use an insecticidal spray to directly treat the affected areas and reduce the overall spider population. Ground dwelling spiders require a different treatment and we are the experts in recognising, locating and treating their burrows and nests. We know spiders can be unsightly and sometimes frightening. 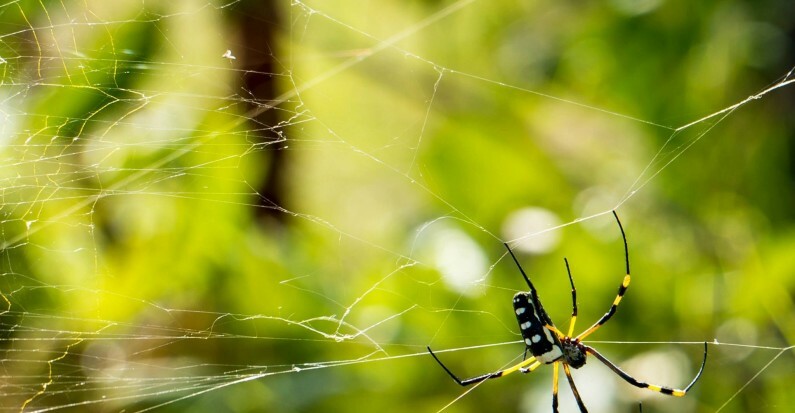 So, whether you are affected by webbing, poisonous or ground dwelling spiders – or a combination of these – Expert Pest Control is ready to carry out rapid and effective removal treatments. Our spider program is included in the General House Service package, but we know that on rare occasions a more detailed spider service is required. Either way, our customers always enjoy the peace of mind of knowing their homes are protected, clean and safe.